Kawasaki Ninja H2 Forum > Kawasaki Ninja H2 General Forum > Ninja H2 General Discussion > ninja h2 2019 really has more power? ninja h2 2019 really has more power? They say that I change the air filter and the air camera .. How? what data is there? Do you think that with that you got 31 hp more? of course not ! 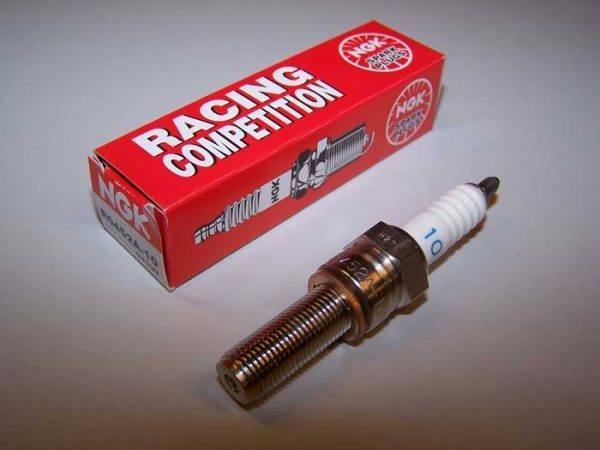 spark plugs .. perfect! They were the worst the ones that standard had! I just change them for a lot better ones! what else do we have ... mmm to maybe the 30 hp plus get them from sun speedometer in color! Well I leave this question ... where are they in h2 2019 what 31 hp more? Can you help me find them? 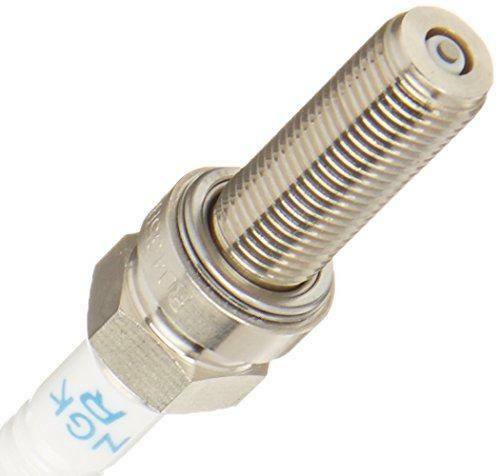 I leave some pictures of the spark plugs I use, the originals melted! they changed them for something, the originals were the worst! Last edited by motofanatic; 03-09-2019 at 04:04 AM. I think there are 2 factors in the HP increase. One is just de-restrict it a bit more and raise the redline, the second is the air filter. The H2 filter is stupidly small. So they probably increased the surface area or the material to allow it to breathe. The plugs are probably just a safety precaution, remember there is a warranty. That’s a good question and I would have to agree with you. From the advertised modifications they did, it seems as though any older model with the same modifications would be in par or surpass what the 2019’s are supposed to come with out of the factory. I’m willing to bet that all those little changes along with some ECU tweaks are the difference. I don’t know much about tuning but I’ve always been impressed by a simple flash and tune can do. I guess once the 2019’s are finally delivered, one of us will be the first to confirm if Kawasaki lied about the stock power output and what the “standard” mods will produce. You mean the 2019's don't come with a 30,000 mile spark plug change? Spark plug change 30000 miles ?? I melted them at 2500km! the air filter I do not think it makes the difference in power, I also suspect that there is a tendency to civilize it more and distance it from the H2R that I would not be surprised if it was less powerful once you do a flash ecu. I can pretty much guarantee its just removed the throttle blade restrictions that normally comes with the bike. I highly doubt it has anything to do with the motor itself. zxrob and H2015 like this. Lamf1969, H2015 and h2madness! like this. This is the easiest bike I personally have seen that has so much HP lying in wait inside the motor. Others may know of similar or better but for me it seems so easy to get more with only the usual mods - exhaust/filter/derestrict flash. I think Rob is right, and Kawasaki have made something with the forethought of releasing more power from the same engine as other manufacturers respond. Well my take on it anyway!